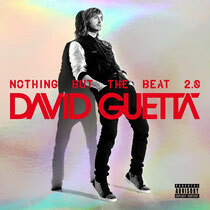 DJ and producer David Guetta has just re-released his 2011 album, ‘Nothing But The Beat’, re-packaged with new music. The new version, ‘Nothing But The Beat 2.0’, features all the hits from the original album plus eight new songs including brand new single ‘She Wolf (Falling To Pieces)’ Ft Sia, ‘Play Hard’ Ft Ne-Yo and Akon, ‘Wild One 2’ produced with Nicky Romero and Ft Sia, ‘Just One Last Time’ Ft Taped Rai, ‘In My Head’ produced with Daddy’s Groove and Ft NERVO and ‘Every Chance We Get We Run’, produced with Alesso and Ft Tegan & Sara. NBTB 2.0 features four of the original album’s electronic tracks (‘Sunshine’, ‘Lunar’, ‘Toy Story’ and ‘The Alphabeat’), plus two new underground dancefloor cuts. There’s brand-new track, ‘What The F***’ and ‘Metropolis’, which Guetta produced with Nicky Romero and was the first release through his recently launched dance label Jack Back Records. 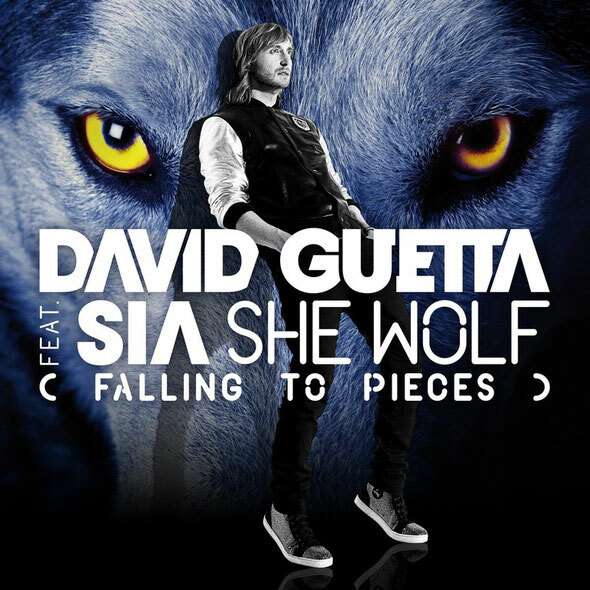 Brand new single, ‘She Wolf (Falling To Pieces)’ is accompanied by two new remixes. The first comes from Bob Sinclar’s protege Michael Calfan while rising Dutch star Sandro Silva completes the package with his remix. The album is close to hitting Double Platinum in the UK. It has spawned six Top 10 singles; ‘Sweat’, ‘Where Them Girls At’, ‘Little Bad Girl’, ‘Without You’, ‘Turn Me On’ and the No. 1 hit ‘Titanium’ featuring Sia. To date, ‘Nothing But The Beat’ has sold nearly three million albums and 15 million singles worldwide since its release last August. Guetta has spent the summer playing his weekly residency at Ibiza’s hottest clubs Ushuaia and Pacha in addition to European club and festival gigs. 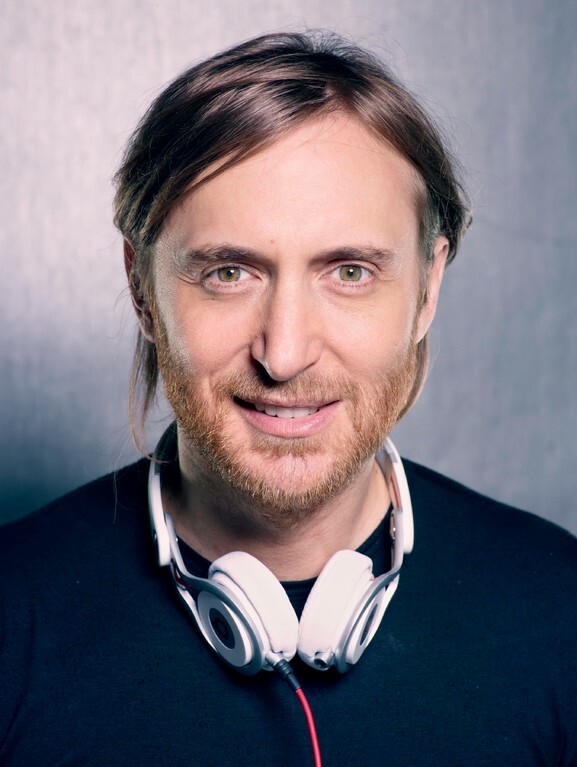 Guetta recently teamed up with Coca Cola’s Burn Energy drink who co-produced his 2011 documentary and street artist and director Mr. Brainwash to collaborate on the video for electronic track ‘Metropolis’, which will premiere soon. Good post however , I was wondering if you could write a litte more on this subject? I'd be very thankful if you could elaborate a little bit more. Kudos!